Gentle Williams is anything but. At least not on the football field. 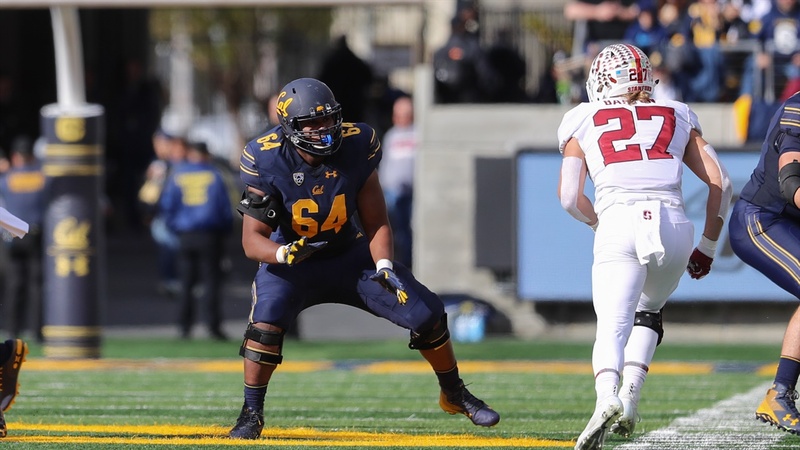 HIs name is not descriptive of the way the Cal offensive guard plays. Off the field, he is genial enough with a welcoming smile and a laugh that regularly punctuates his conversation. But when he takes to the field it is different. Opposing defenders are forewarned that when he pulls out to lead interference they best be on alert.